Situated on the east coast of Mallorca, Cala Millor is a dream vacation spot for anyone who loves the beach, sun, and water. After all, how could you go wrong when Cala Millor translates to "better bay"? There's no feeling like white sand under your feet. Add in some turquoise seas and a sunset and feel all your worries wash away with the outgoing waves. 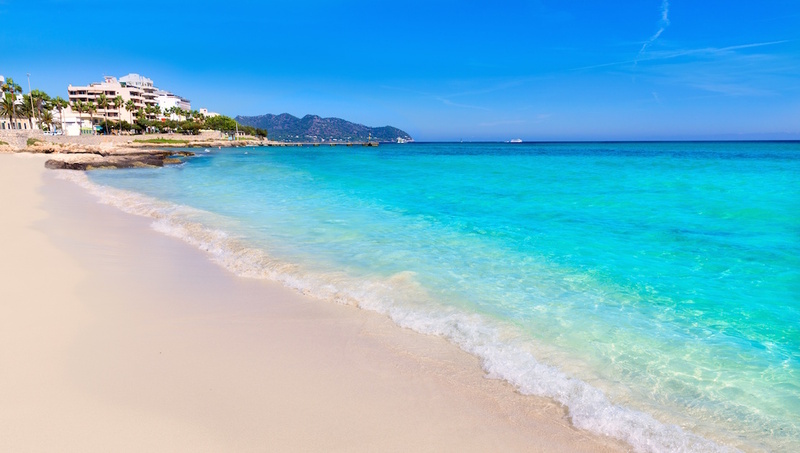 The beach at Cala Millor is known for being in pristine condition--year round! 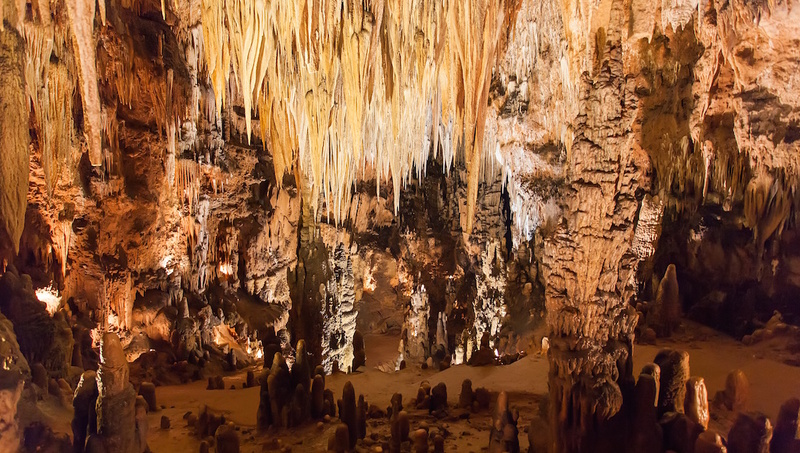 The Cuevas del Drach, literally the "Dragon Caves" are a series of four caves that visitors may explore. Fun for all ages, visits to the caves end with a serenade from a four piece band in a boat. 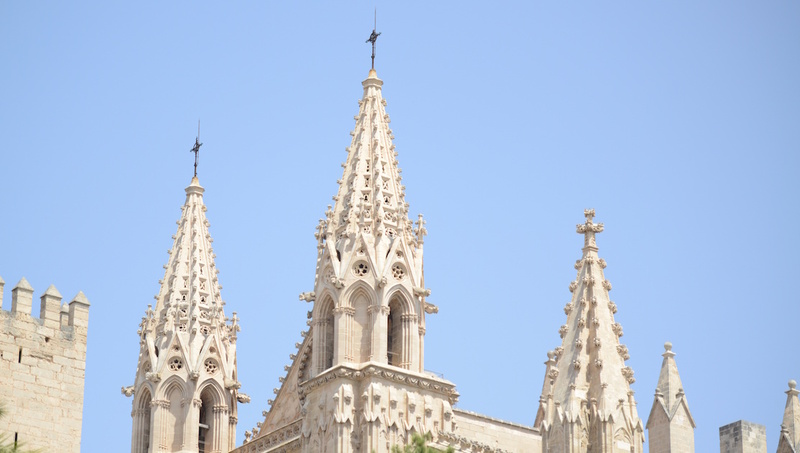 The Palma Cathedral is a hauntingly beautiful place to visit in Cala Millor. The cathedral, built in Catalan Gothic style, took nearly four centuries to complete. 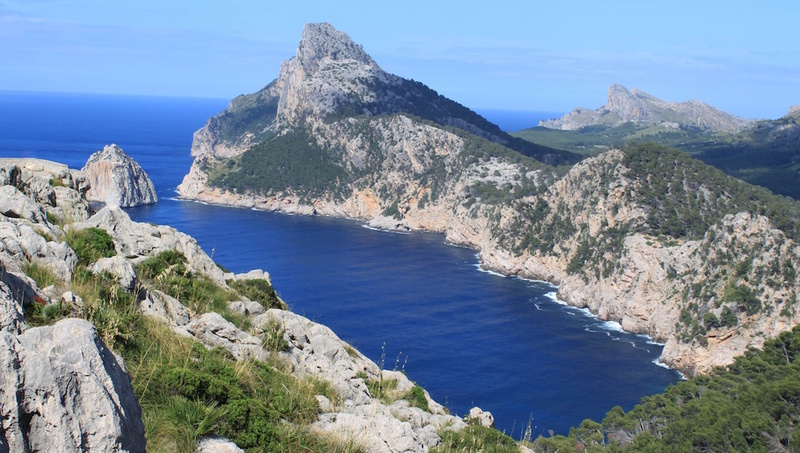 No trip to Cala Millor would be complete without an excursion to Cap de Formentor, located at the most northern part of Mallorca. From the top you get spectacular 360 degree views. Architects will appreciate the Bellver Castle as an opportunity to see one of Europes' only circular castles. After several centuries of being under royal and subsequently military rule, the Bellver castle now houses a History Museum. 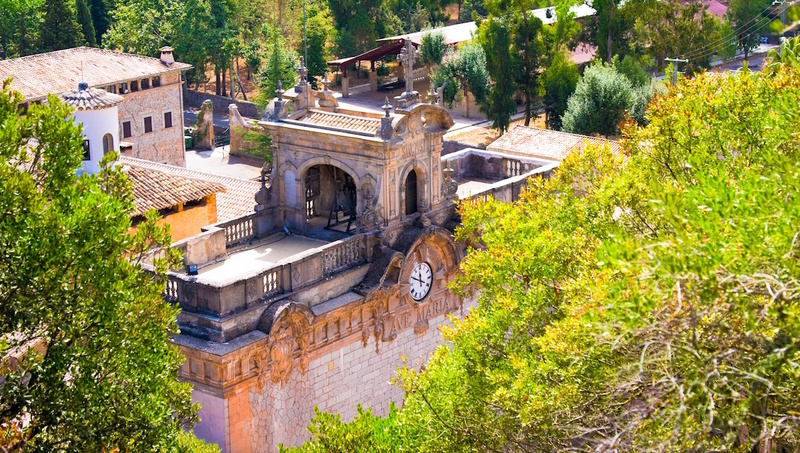 Considered to be one of the most important pilgrimage sites in Mallorca, Santuari de Lluc is a monastery and sanctuary founded in the 13th century. Many walking tours use the sanctuary as a starting point. How to Get Around Cala Millor? From the airport you may take a coach directly to Cala Millor. Alternatively, it is possible to rent a car to cover the 70 kilometer trip. 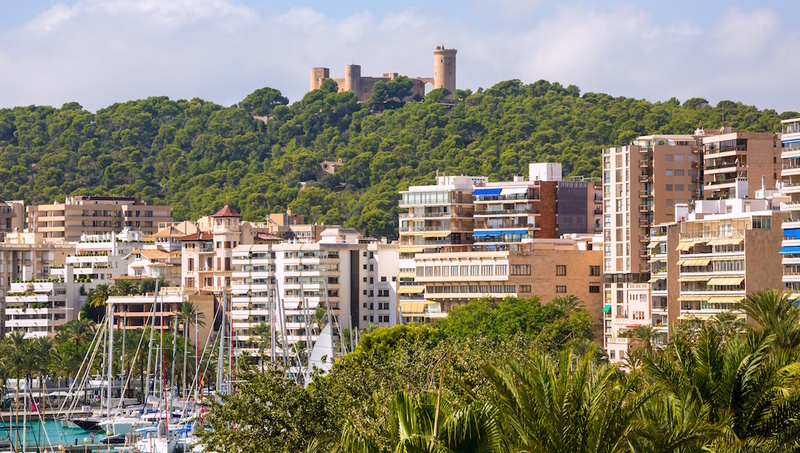 Once you're in Cala Millor, your best bet is renting a car, taking a taxi, or opting for the local buses. When to go to Cala Millor? Cala Millor has classic Mediterranean weather and is warm year round. The peak tourist season is June to August, as the weather is the warmest. Still, if you're looking to escape the winter chill of northern Europe, Cala Millor could serve you well even November through May. Where to Stay in Cala Millor? Cala Millor is a resort on the island of Mallorca. Thus, the best place to stay is really in the resort, ideally by the beach front so you don't have far to go when you start your day. The attractions all around the island are best accessed by some means of transportation so if you are most interested in the sun and surf, the "Better bay" of Cala Millor is perfect. Cala Millor has classic Mediterranean weather and is warm year round. The peak tourist season is June to August, as the weather is the warmest. Still, if you're looking to avoid the winter chill of northern Europe, Cala Millor could serve you well even November through May. Want to discover all there is to do in Cala Millor? Click here for a full list.